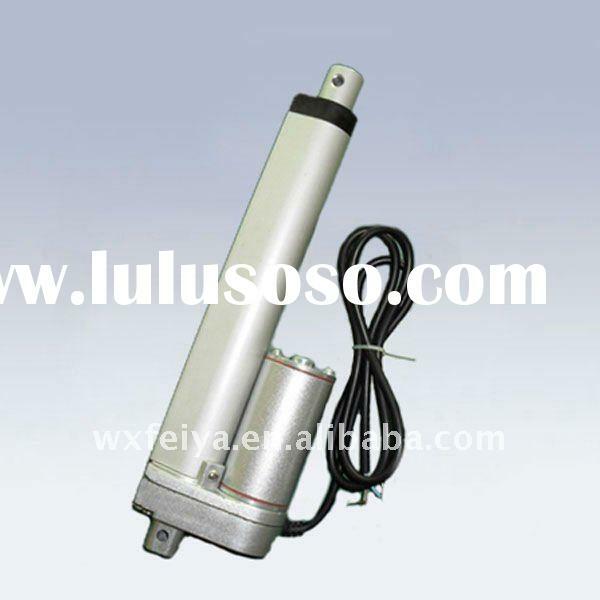 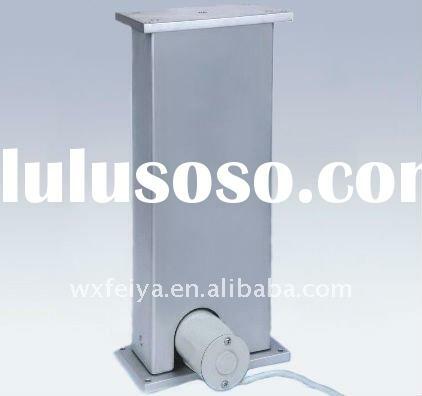 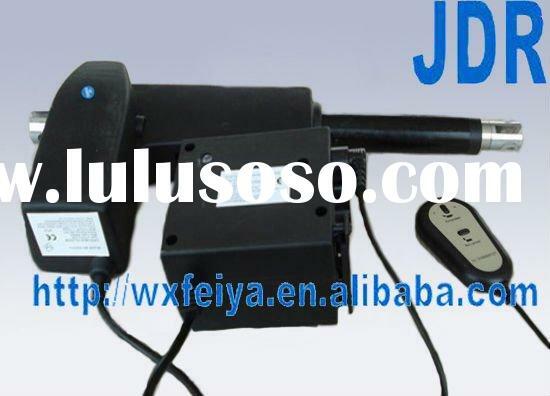 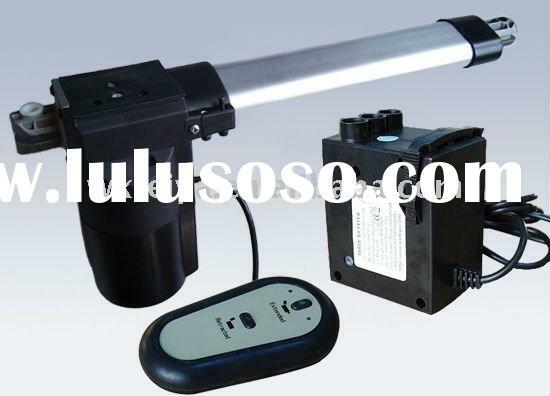 FY011 Series Linear Actuators are all-purpose products . 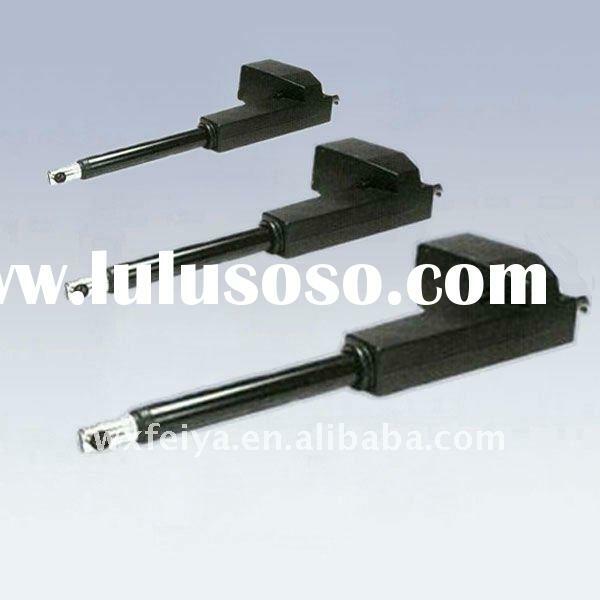 They have small design and excellent performance . 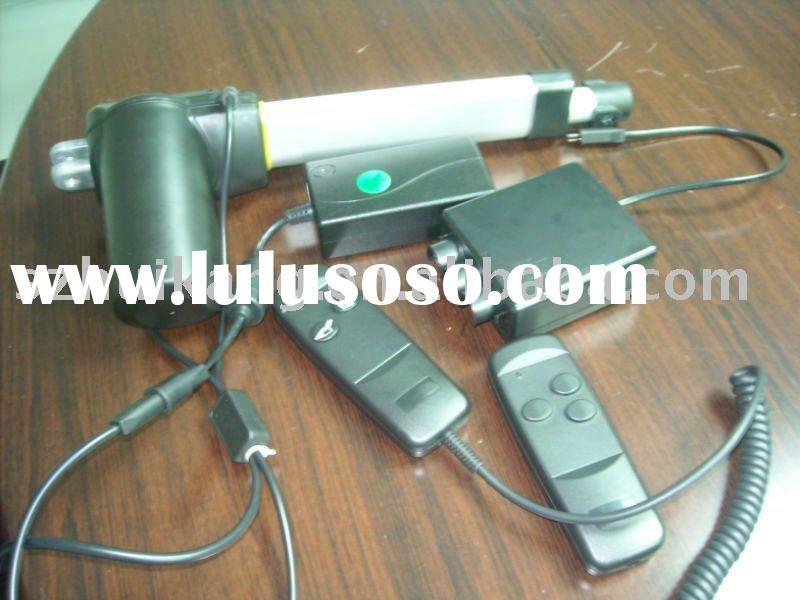 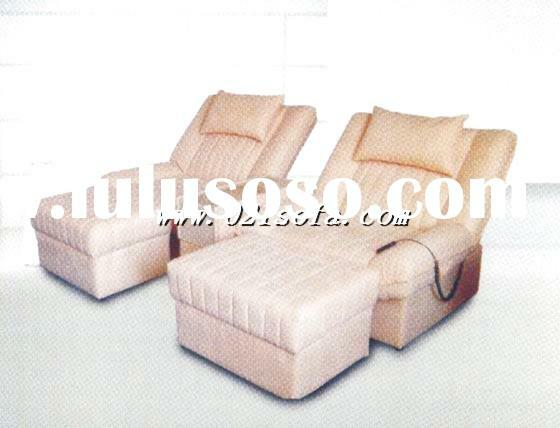 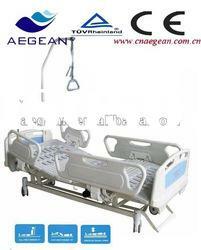 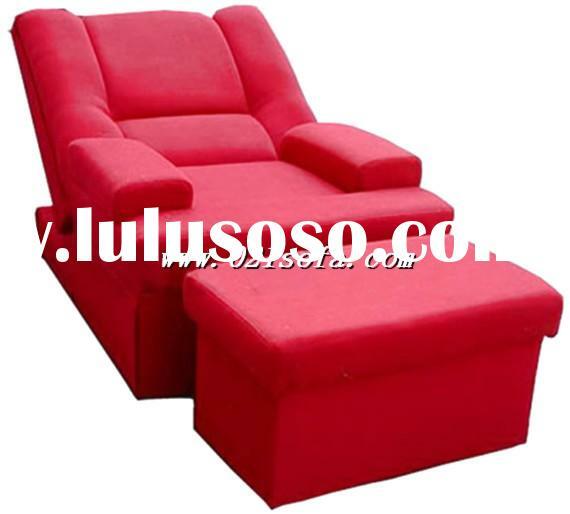 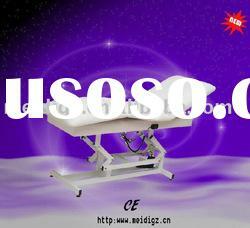 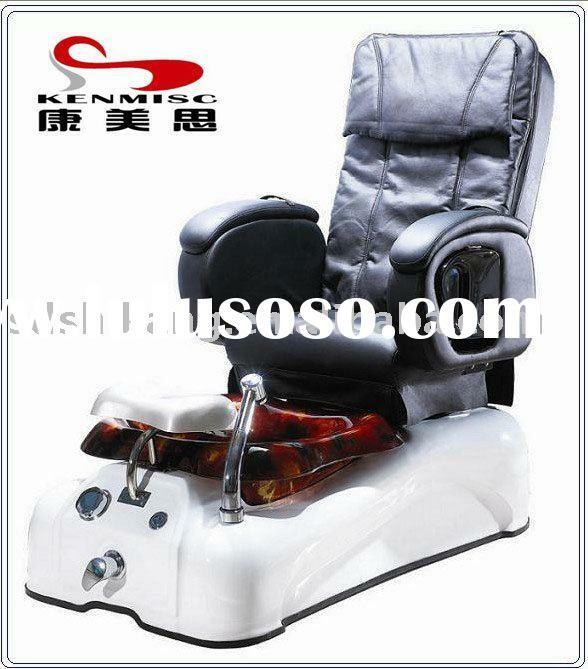 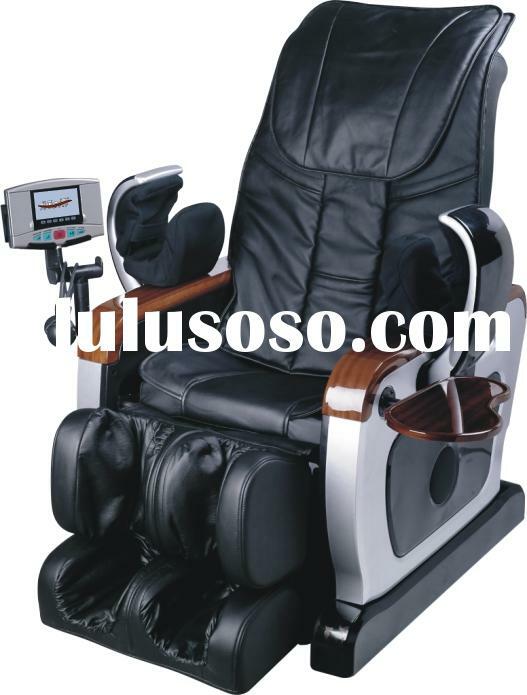 They are widely used in furniture , home beds, office tables , massage equipment ,sporting equipments and so on .